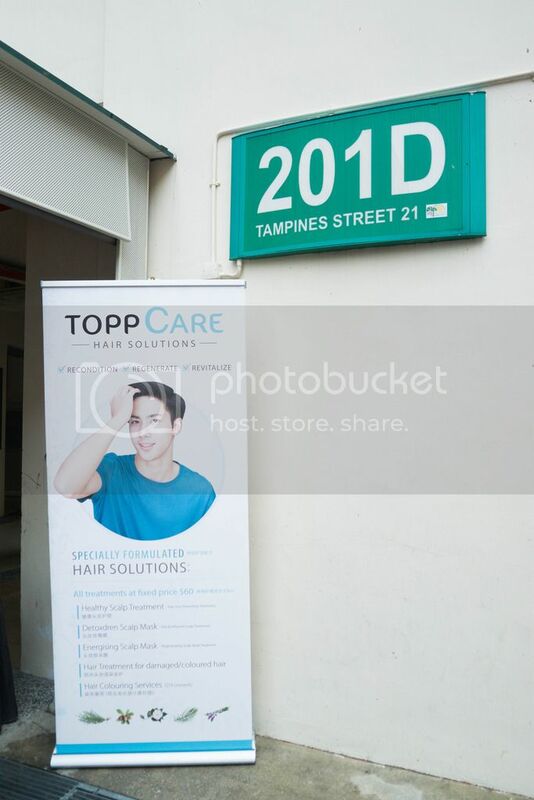 Last Saturday, I had the honour of attending Topp Care Hair Solutions grand opening at Tampines Street 21, Blk 201D. 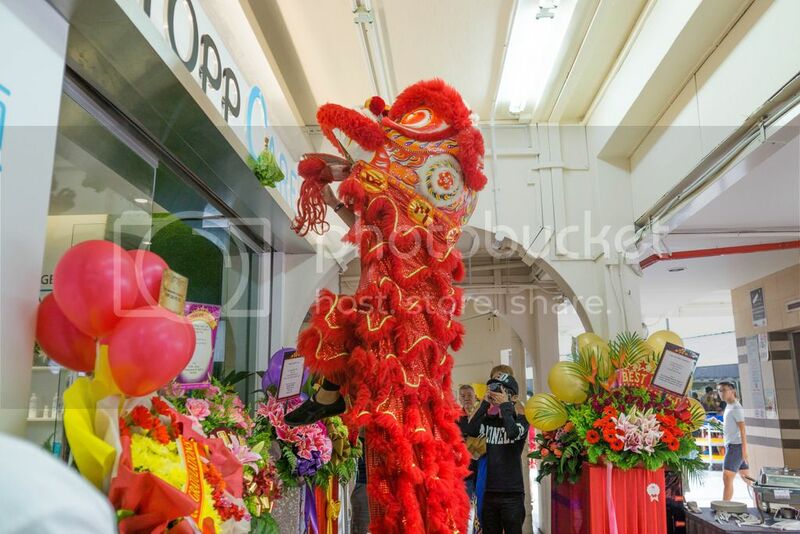 The shop is located in a very nice neighbourhood and right beside an old school bubble tea shop. 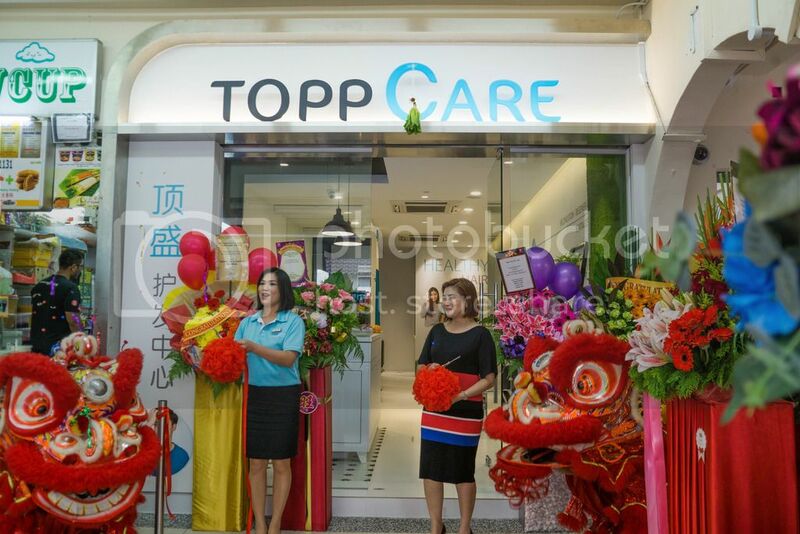 TOPP CARE HAIR SOLUTIONS, the newest hair care centre in Tampines offers a wide range of treatments specially created to address specific hair and scalp conditions. 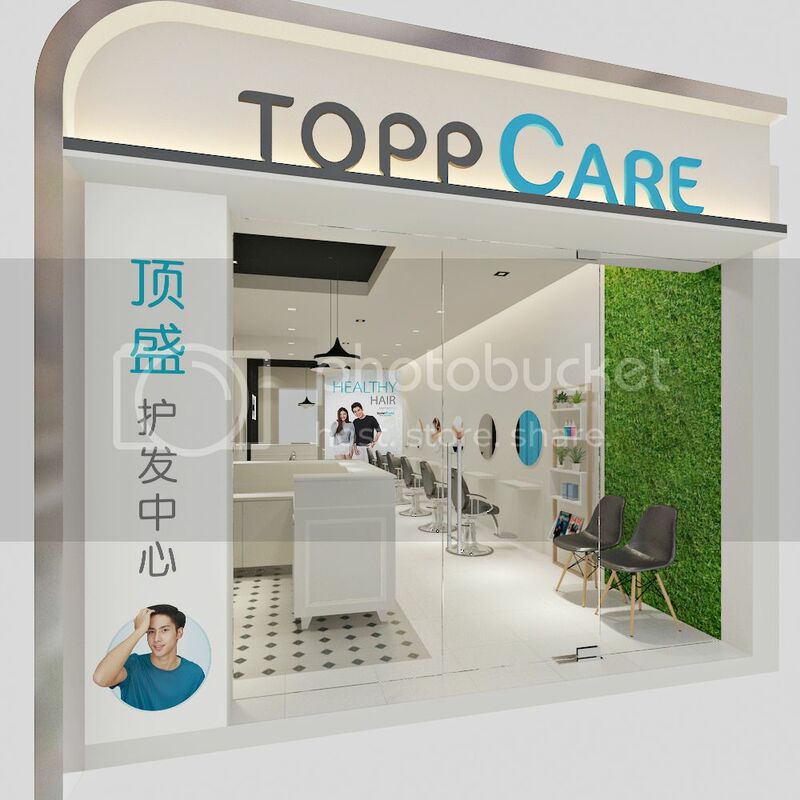 The uniqueness of TOPP CARE's treatments lies in the infusion of natural ingredients including high-quality plant extracts and other ingredients that aim to effectively prevent hair loss and oily scalp. Hair loss and oily scalp are common problems faced by today's busy city dwellers. 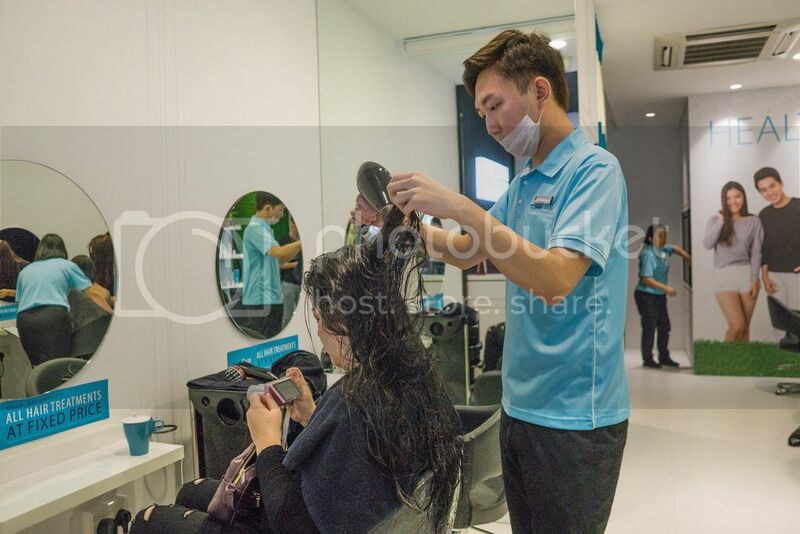 Especially with the humid climate in Singapore, it is very difficult for us to keep our hair fresh for the whole day. 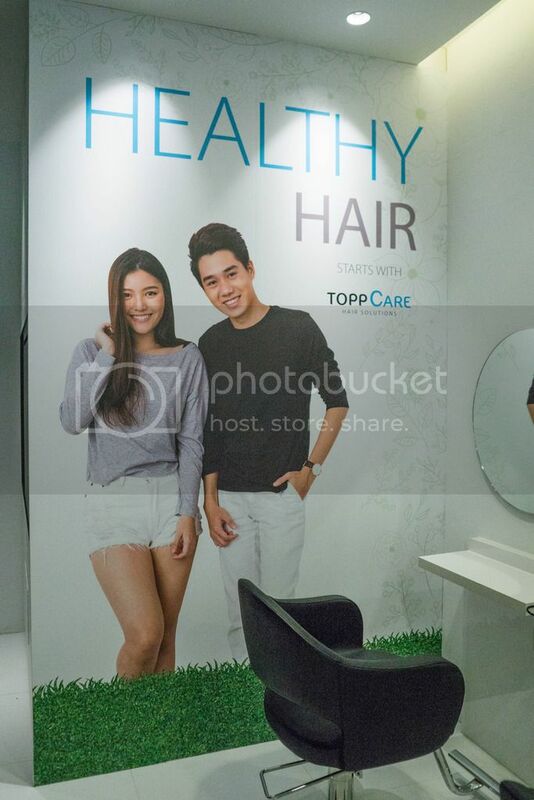 Now, with the help of TOPP CARE, we can finally wave goodbye to our hair problems. High-quality natural ingredients are used during the treatment to help promote hair growth and scalp health. Hair friendly extracts such as aloe vera, burdock, ginko and thyme form the composition of the ampoules, masks, shampoo and conditioners as well. 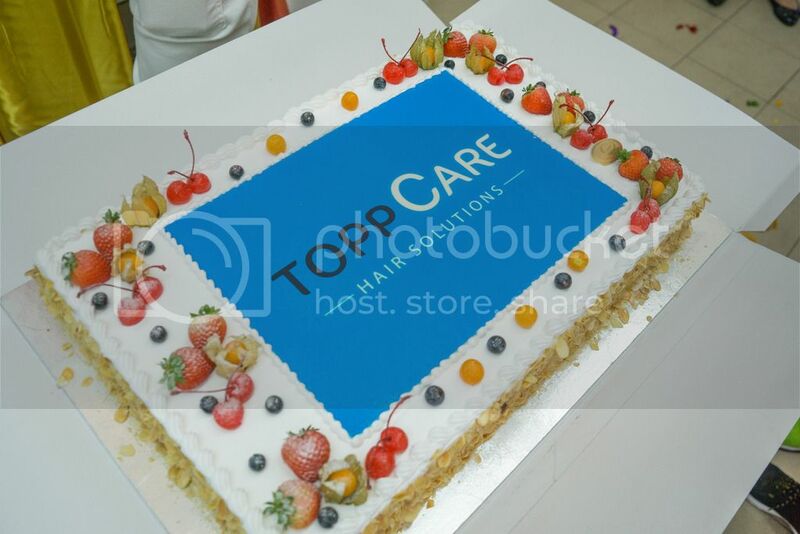 Other than hair treatments, TOPP CARE also offers hair colouring as a value added service for customers who desire a refreshed and vibrant look. This will be charged according to the hair length. The colour range carries the most updated shades of black, brown and red. Isn't this very thoughtful of them? 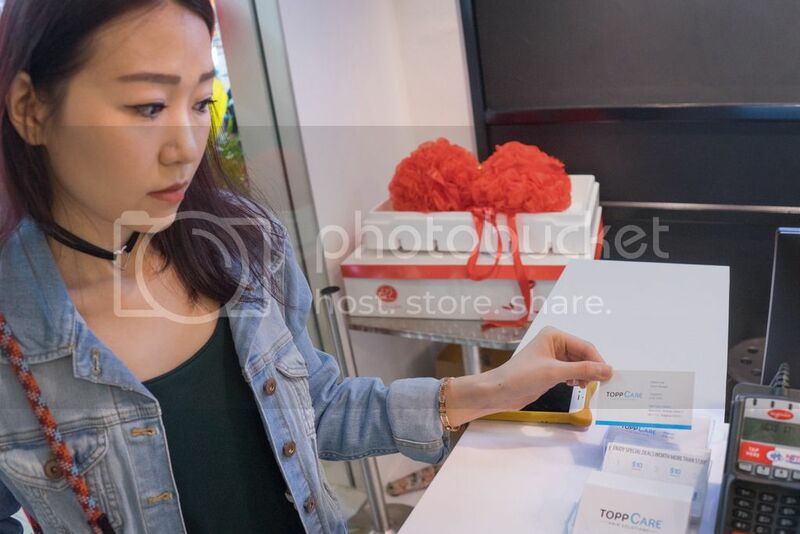 Not only does TOPP CARE care for our hair, they also care for our wallets. All their treatments are all fixed at an affordable rate. Regardless of which scalp treatment we choose, the charge is only $80 (inclusive of GST, with effect from 1 Dec 2016) and with no hidden cost!! Now, isn't this a very affordable and competitive price? 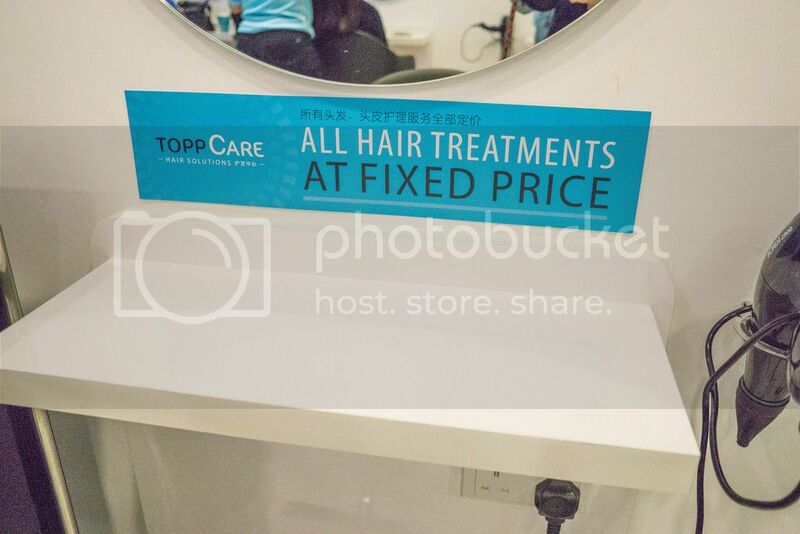 No longer do we need to worry about signing up for expensive packages, TOPP CARE will give us the healthy hair that we deserved with a fixed price! 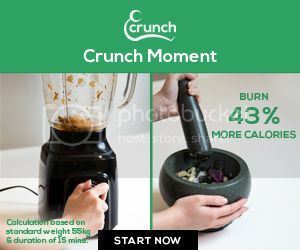 This is definitely their selling point. I personally hate signing up for packages; I always prefer to pay on an ad-hoc basis. Some of the products they used. 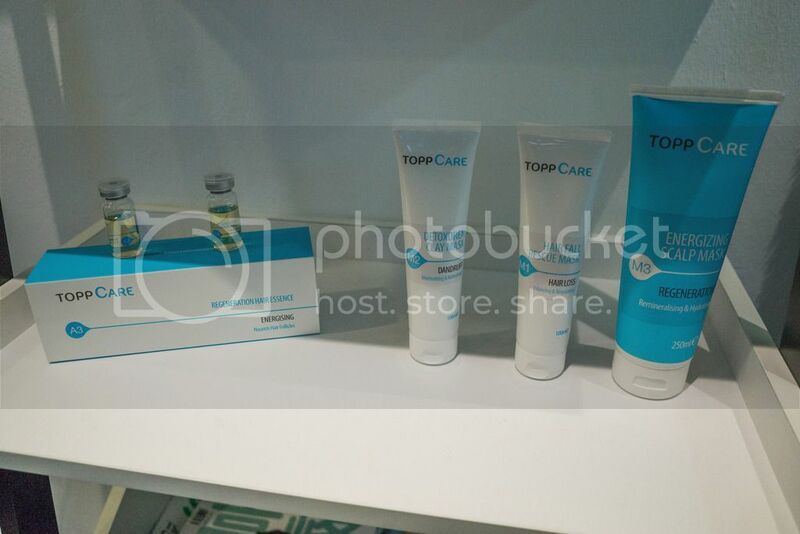 *The products from Topp Care are specially formulated to target different hair problems such as hair fall, hair loss, oily scalp and dry hair. 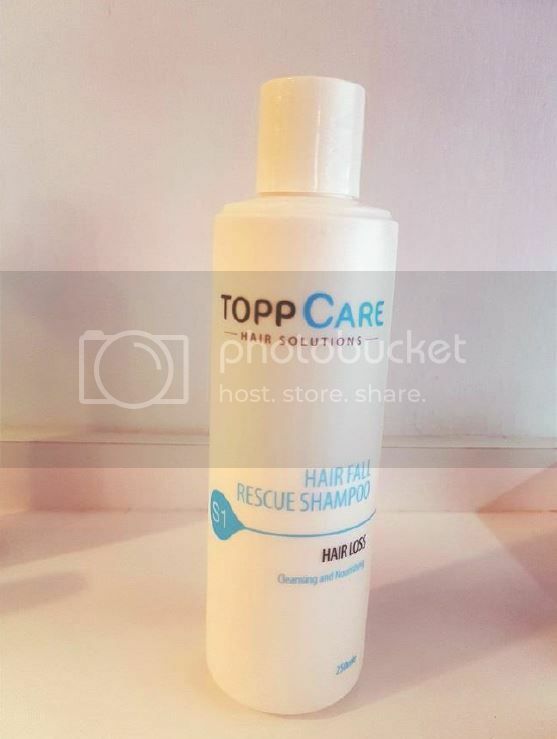 The Hair Fall Rescue Shampoo, packed with a rich source of vitamins and anti-oxidants, contains Mandarin Orange Extract to condition the scalp and combat environmental pollutants that cause hair loss. 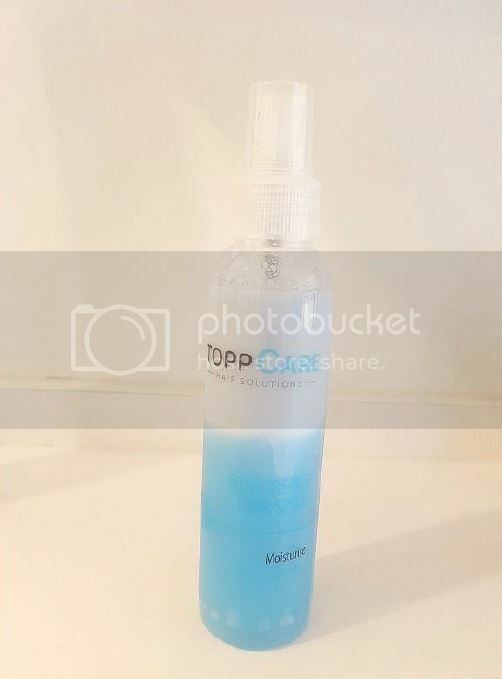 Hair Spray is a spray on conditioner that is recommended for damaged and dry hair. Contains milk protein to provide nutritional moisturisation to the hair. The best part of this product? You don’t need to rinse it off! The modern interior design and refreshing ambience is like a breath of fresh air in the neighbourhood. It was very crowded and there were many customers doing hair treatments in the shop. 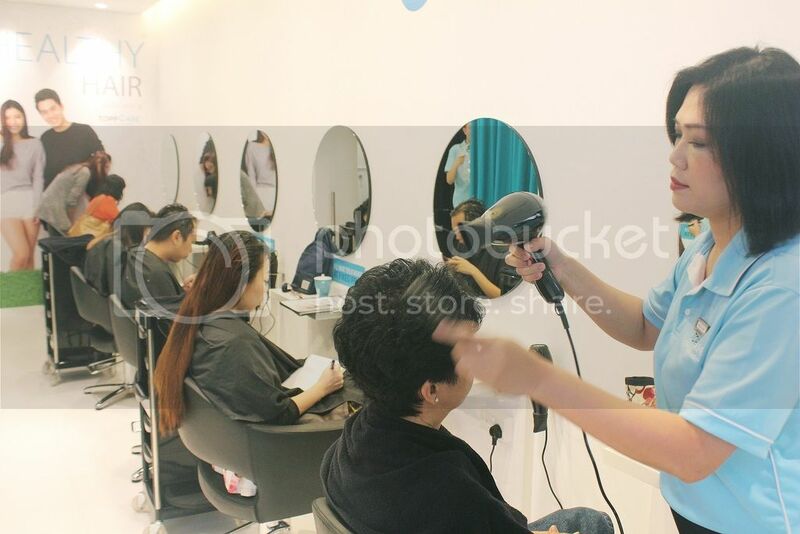 The staff giving a relaxing and stimulating scalp massage for customer while washing their hair. 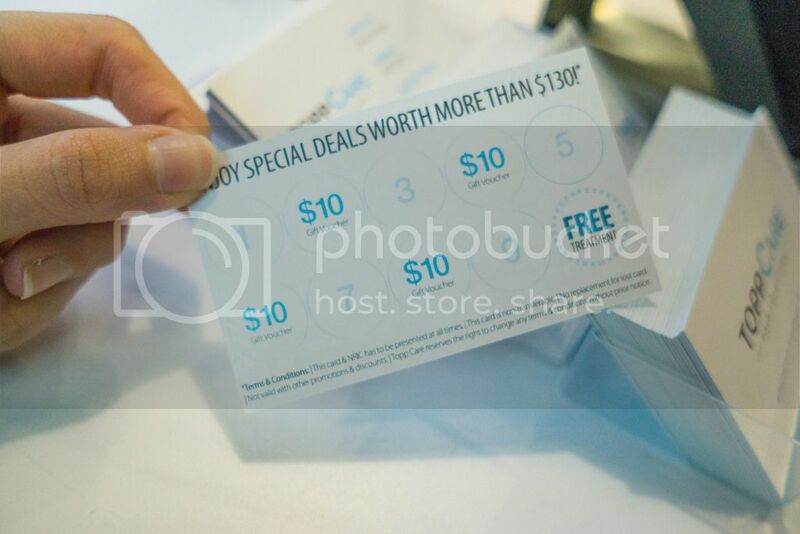 While I was hanging around at the counter, I noticed they issued loyalty cards too. More discounts and deals for us! 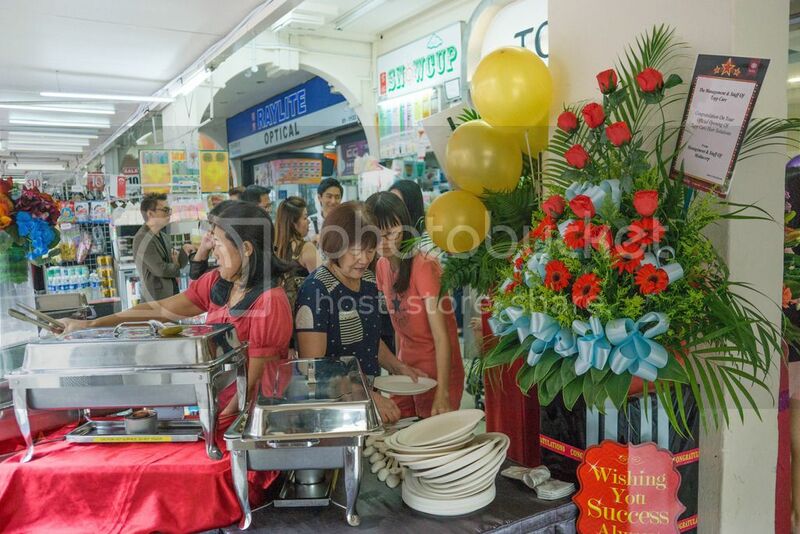 Outside the outlet, customers, media and invited guests were enjoying the buffet too. 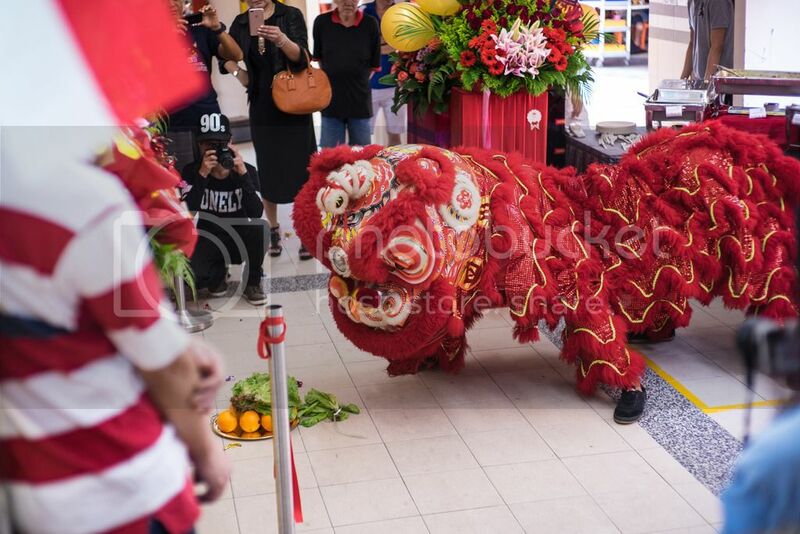 At 1pm sharp, the lion dance troupe arrived! 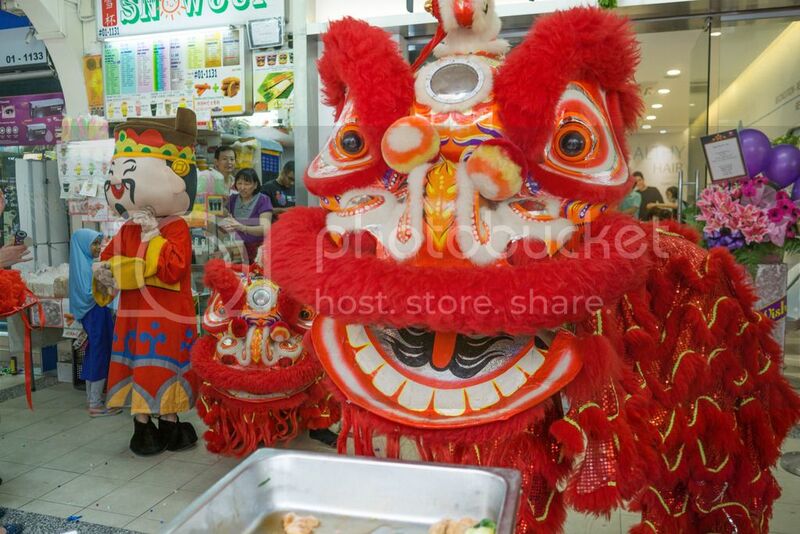 LOL check out the cute Cai Sheng Ye. Lion was looking at me. Next, the ribbon cutting ceremony! Once the ribbon is snipped off, everyone clapped loudly! Such a joyous occasion! After the ribbon cutting ceremony, it is the Cai Qing performance! The lion preparing to jump! JUMPed and he got the lettuce! 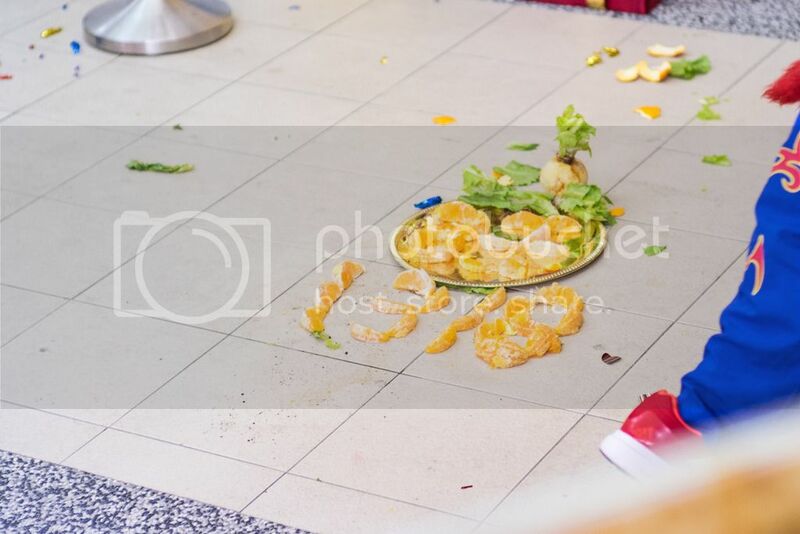 The lion lay on the floor after he got the lettuce and start chewing on it, followed by spitting the leaves out. This is to signify abundance of everything in the coming year. And it's finally the cake cutting session! I can't wait for my treatment on the 19th November! 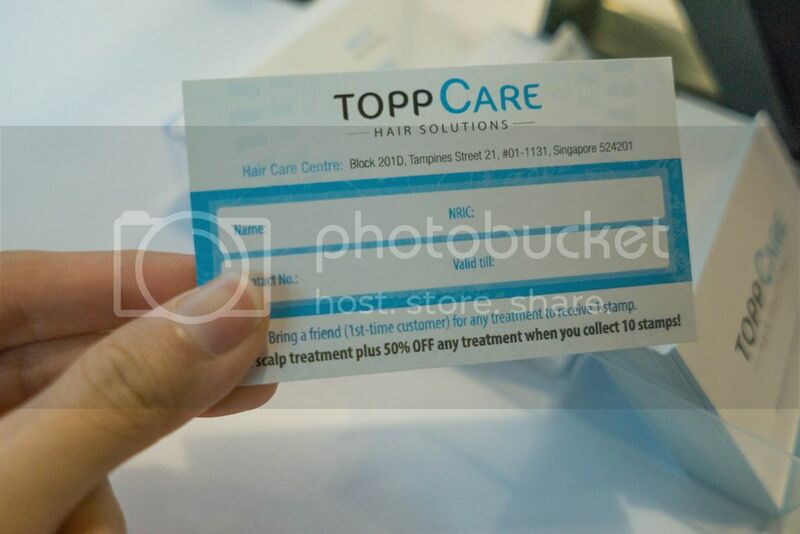 You should head down to TOPP CARE Hair Solutions and get your hair and scalp problems fixed too! 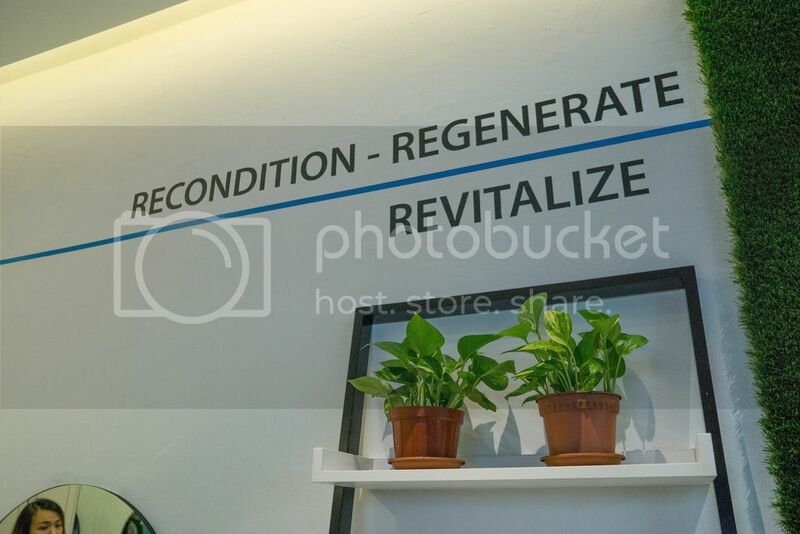 There are no hidden costs because the price of treatments are fixed like an extra value meal! 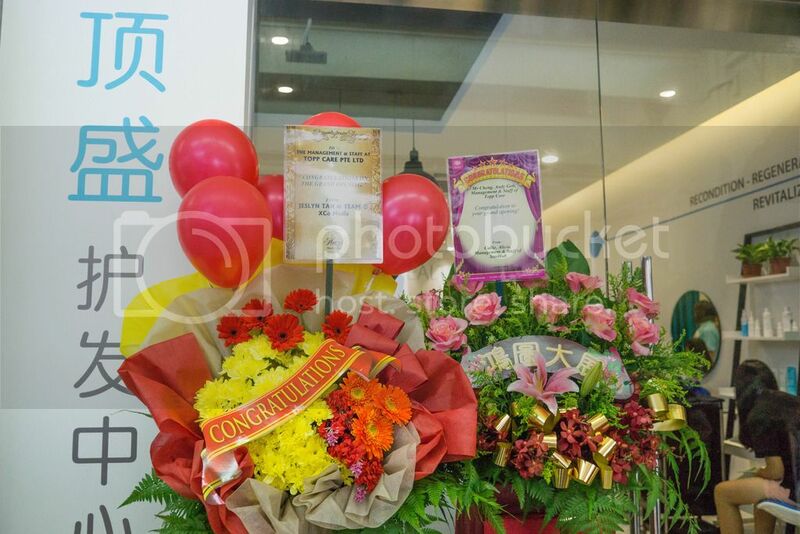 Enjoy special discounts and free gifts when you go for their treatments during this launch period! Hurry, while promotion and stocks last!! Here’s good news for MyFatPocket readers! 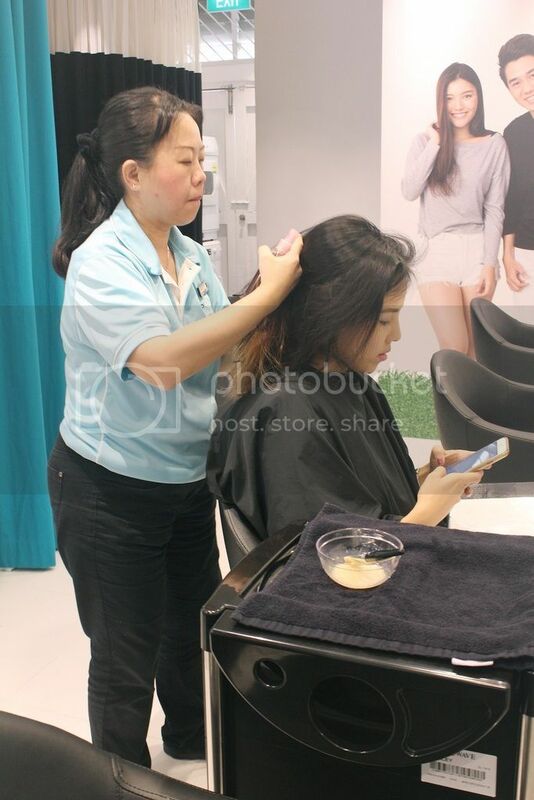 From now till 30th Nov, enjoy a 1-for-1 Hair Treatment for only $60 (U.P $120). For my readers, register now to enjoy 50% OFF Hair and Scalp Treatment and $20 OFF Colouring Services!